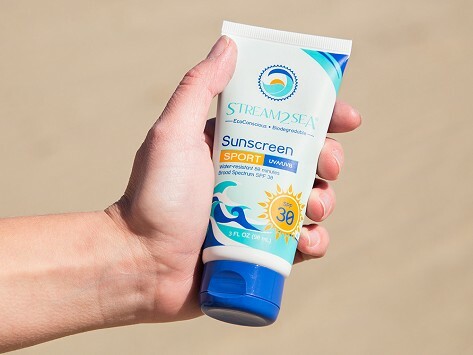 Guard against the sun with mineral sunscreen that is safe for more than just your skin. 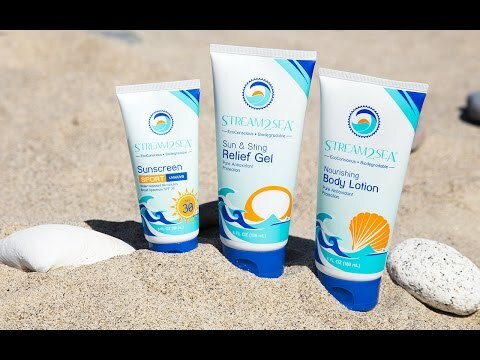 Like all of Stream2Sea’s eco-friendly beauty products, when it washes off—either in the ocean or the shower—it won’t harm marine life. The antioxidant-rich formula provides UVA and UVB protection that isn’t greasy—but is biodegradable and organic.